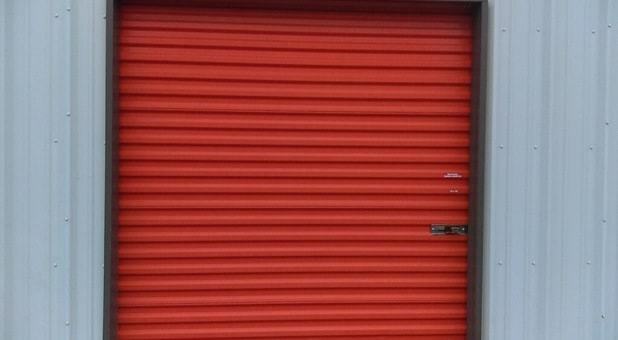 No matter what you’re looking to store, you’ll find affordable, easy-to-access storage units at Saver Self Storage. Our facility is located at 6588 Caroline Street in Milton (32570) next to Church’s Chicken, Dollar Tree, and Chavers Feed & Seed Store. Our location makes us easy to access for students, residents, and offices in Pace, Holley, Brent, Bagdad, Mulat, Avalon Beach, and north Pensacola. Give us a call and we’ll help you find the perfect storage unit for you! 1st Full Month Free! & Low Price Guarantee! Saver Self Storage will be on your right. Saver Self Storage is proud to offer the most affordable rates in the area! Our facility features sought after amenities like 24-hour access and online bill payment, and our location right off FL-10 makes us easy to find from wherever you are in Southwest Florida. Whether you’re a student at Pensacola State College or UWF looking to store your apartment or dorm room items, or you’re a local business or resident looking to declutter and make extra space, Saver Self Storage has the affordable storage options you’re looking for. Call today! The facility is so clean and the staff is amazing and professional. 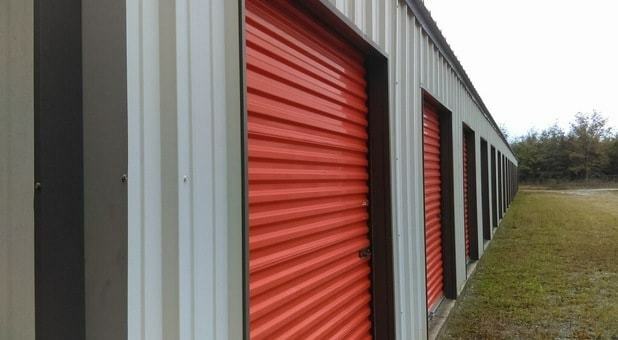 Great Facility to store all your goods and household items! New Manager Mona always puts the customers needs first and will get you in and out asap! Make sure you go check them out!